A few weeks back, the government of Sweden sent out a booklet to every household in the country urging citizens to prepare for war or other crises. A few months back, they told citizens that they should be prepared to last for at least a week without any help from the government. 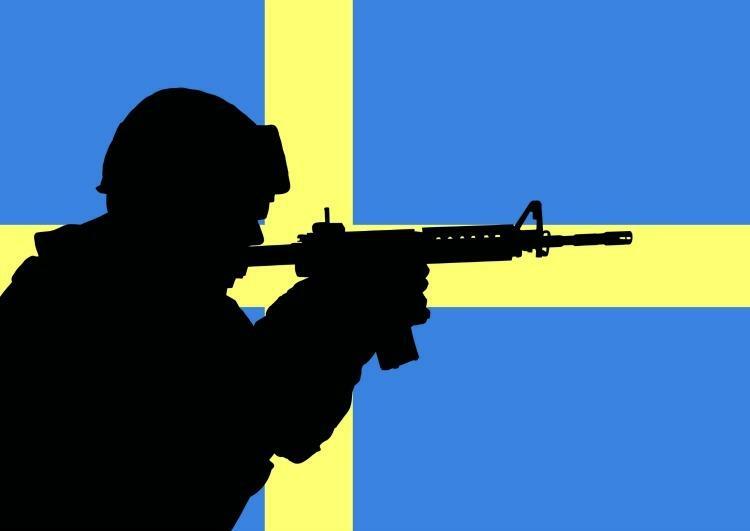 Last night, in the most unsettling move yet, they mobilized the entire Swedish Home Guard for an “unannounced preparedness exercise.” All 40 battalions have been activated, effective immediately. Could they be preparing to quell a migrant uprising in the no-go zones or are they truly concerned about a threat from Russia?